If you have any question regarding your rights and the protection of your data, please contact us at contact@thegrizzlylabs.com. All our applications and services are fully covered by the General Data Protection Regulation. 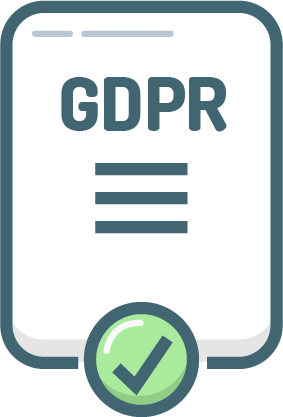 Although this regulation went into effect on May 2018 to strengthen privacy laws and make privacy a fundamental human right for individuals within the EU and EEA, we offer this level of data protection to all our users worldwide. Business and individuals who handle sensitive information can use Genius Scan to securely capture and transmit documents. By default, the document scanner works offline and do not transfer documents to any third party. Organization can further protect the documents by enforcing App Configuration policies via an Mobile Device Management solution: this feature, described above and available with Genius Scan+, allows companies to remotely deploy and configure Genius Scan+. More specifically, it gives IT administrators the power to enable and disable export options on a per-app basis, and to define each user's settings so that their documents can only be uploaded to the company's servers with the right credentials.